Season 4 is the show's best season yet. BoJack Horseman may have started out as an animated comedy vehicle for some of Hollywood's funniest and most talented actors, but there's no denying just how important the show's fourth season has turned out to be. Fans have praised the fourth season of BoJack Horseman, pointing out its refreshingly honest take on depression, loss, friendship and sexuality. 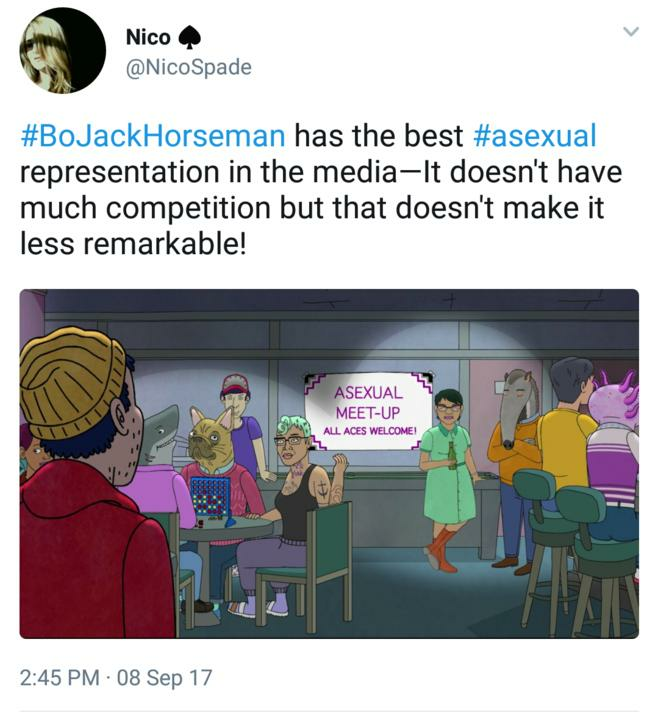 Season 4 sees Todd Chavez (BoJack's would-be sidekick), come out as asexual. 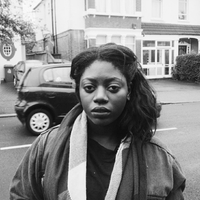 Some have rightly noted that asexual representation is virtually non-existent on television and in film. In an emotionally layered scene, Todd opens up about his sexuality to BoJack saying, "it actually feels nice to finally say it out loud. I am an asexual person. I am asexual." The moment has made people emotional and hyper aware of the way asexual people have been excluded and erased on television. BoJack Horseman even handles the topic of anxiety, depression and alcoholism with amazing nuance. In one episode, viewers are given a look inside BoJack's mind--finally able see and understand the process of his self-destructive behaviour. For anyone who has ever had to battle their own intrusive thoughts, the episode (titled "Stupid Piece of Sh*t") is a surprisingly realistic representation of how negative thoughts can emotionally devastate those around us. While BoJack Horseman has always had emotional layers to its storytelling, this season is certainly its most moving and introspective yet. The fourth season of BoJack Horseman proves that animated shows can be successful without alienating people or erasing identities we see in the real world. BoJack's humour and heart does not come from throw away jokes and visual gags, but rather the willingness to engage on issues that are universal, even if they don't necessarily feel good. 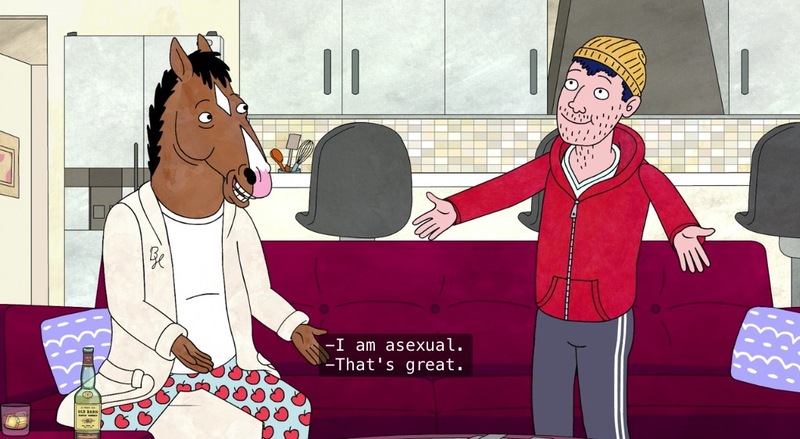 Todd Chavez's identity as an asexual person is important. BoJack's struggles with anxiety, depression, and alcoholism are important. We don't often look to animated comedy shows to express complex emotions and struggles, but BoJack Horseman's handling of these issues might be a reason to start.